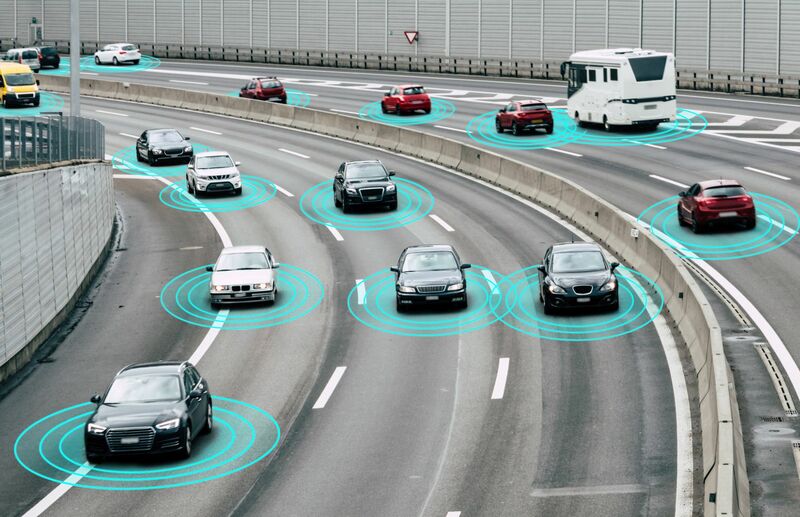 Although commercially available self-driving vehicles are not expected to hit the markets in the near future, the general public seems ready to embrace the concept. More than half of online consumers – especially men under 55 years of age with higher incomes – are willing to be a passenger in a self-driving vehicle, despite some concerns over safety. One-third cite tech brands as their preferred supplier for self-driving vehicles with preference strongest in emerging markets like India, Brazil and Mexico. That’s according to the 2018 Digital Consumer Survey by global professional services company Accenture, which looks into the growth of blended digital and physical experiences offered to consumers. The report also finds that consumer interest declines as advanced driver assistance system features become more autonomous, suggesting that many may be more comfortable taking baby steps toward giving up driver control. Nonetheless, 53 per cent report interest in fully autonomous vehicles right now. The large acceptance of this seemingly high-risk technology indicates consumers will integrate some level of risk into their lives to achieve an experience they deem valuable.